China just tightened its control over online publishing with a restrictive set of rules that would shut down foreign outlets and foreign gaming companies—If they’re enforced as written. Many major US news outlets, from the New York Times to Bloomberg, have built up bureaus in China, and these regulations could set back all foreign companies attempting to publish in China. The big question is: Will the new rules be enforced? 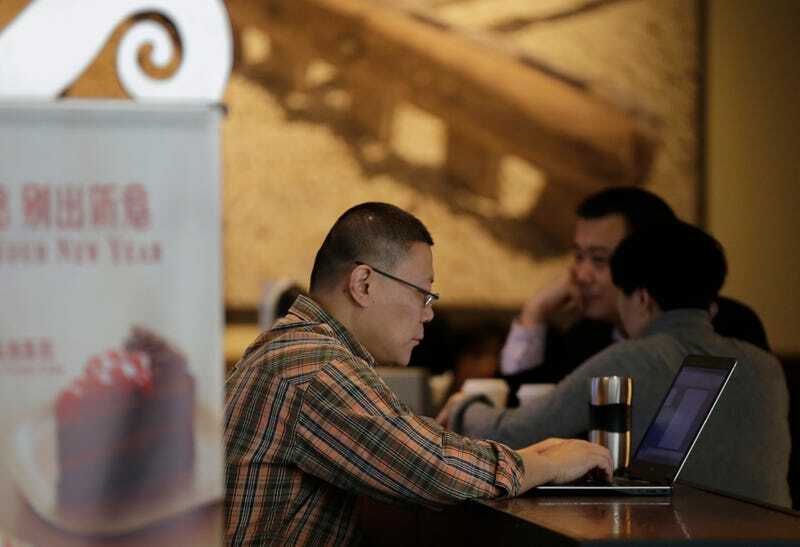 While the new rules sound draconian, how effective it may be at shutting foreign companies out of China’s internet entirely remains questionable, You Yunting, an IP lawyer and partner at Shanghai’s Debund Law Offices, told Quartz. The State Internet Information Office, under “internet czar” Lu Wei, is actually in charge of internet policy in China, he points out, but these rules were put out by the technology ministry and SARFT. “Websites don’t even belong to their management,” he said. Lu has been reaching out to foreign internet giants, including a high-powered meeting in Seattle last September. While the rules may not end up squeezing out foreign publications entirely, they speak to the Chinese government’s continued interest in tightly controlling what goes online. For companies like Facebook, desperate to find footing (and millions of new users), this is certainly bad news. And for the Chinese people, who were beginning to see the positive effects of more openness, this could be a step back towards darkness.